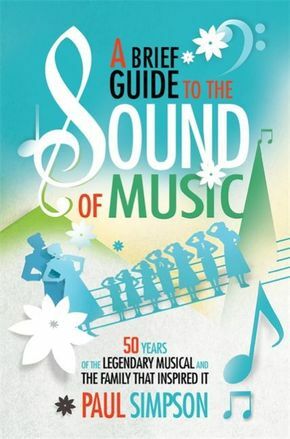 Everyone has heard the songs from The Sound of Music by Rodgers and Hammerstein. The stage show was a roaring success in New York and London, and the much-loved feature film, directed by Hollywood veteran Robert Wise, continues to be a staple of television schedules 50 years after its release in 1965. In this fascinating and wide-ranging book, Paul Simpson explores the incredible story of the Von Trapp family and their escape from the Third Reich in all its incarnations, from real-life adventure, to book, to stage, to award-winning film to cultural phenomenon. He discusses the stage show, the many differences that were incorporated into the fictionalisation of the tale, and how that story was brought to the screen. He also looks at the numerous other ways in which the Von Trapp's story has been told, including the two West German movies from the 1950s and the extensive forty-part Japanese anime series from the 1990s, to explain why the story of the Von Trapp family has appealed to so many generations.